Documentary. People from all walks of life talk honestly about their experiences with loneliness, from a 19-year-old student to a 100-year-old woman. Lonely. It could be you. It could be me. There are millions of us out there. The headlines call this 'the age of loneliness'. They say it's a major public health issue. A silent epidemic that's starting to kill us. But we don't want to talk about it. No-one really wants to admit they are lonely. Award-winning film-maker Sue Bourne believes loneliness has to be talked about. It affects so many of us in so many different ways and at so many different stages of our lives. So she went out to find people brave enough to go on camera and talk about their loneliness. 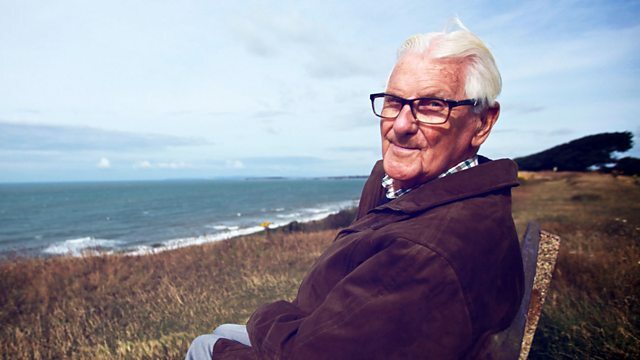 The Age of Loneliness has people of all ages in it, from Isobel the 19-year-old student to Olive the feisty 100-year-old, Ben the divorcee, Jaye the 40-year-old singleton, Richard the 72-year-old internet-dating widower, to Martin, Iain and Christine talking about their mental health problems. Everyone talks with such remarkable honesty and bravery that you can't help but be touched by their stories. "I'm 93, I'm not old!"